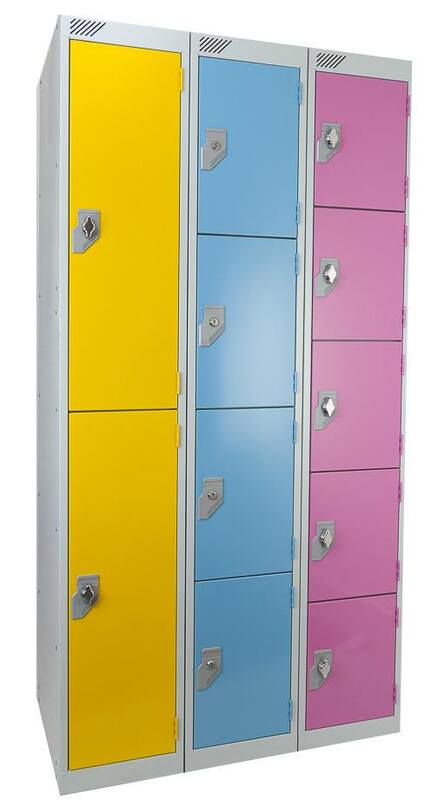 UK Manufactured Double Strength Steel Door Staff lockers have double skinned Steel doors adding strength and security. 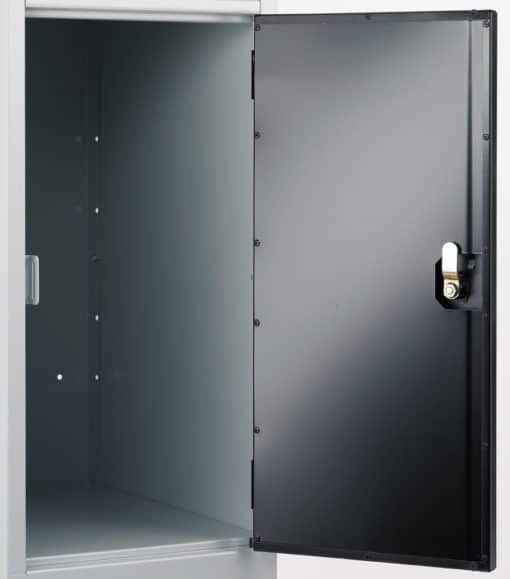 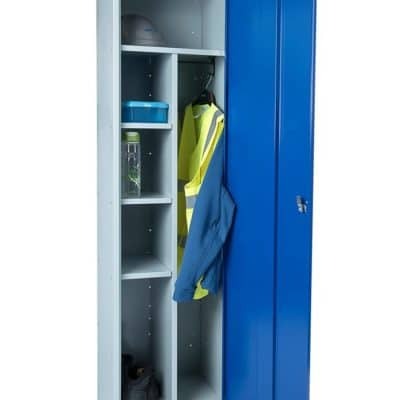 Double Strength Steel Door Staff lockers adding strength and security in the workplace. 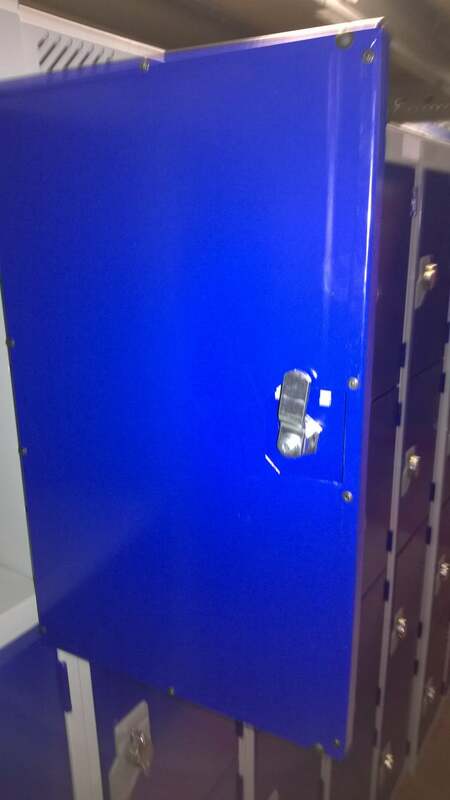 These Staff lockers have an extra steel skin on the inside of the door which strengthens the door making them extremely strong. 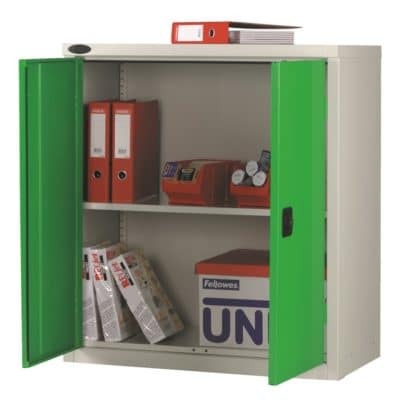 Particularly useful in Staff changing rooms where the need for added security is required. 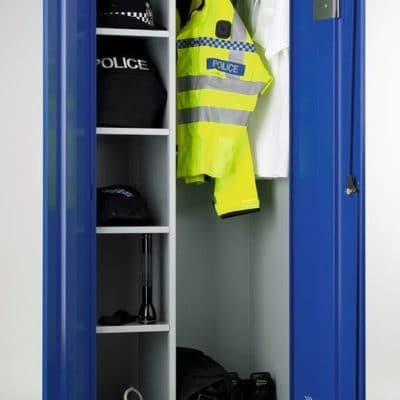 POSTCODES TA, EX, TQ ,PL, TR, PH, DD, AB, IV, LL, Extra Delivery charges may apply depending on quantity purchased, price on application.